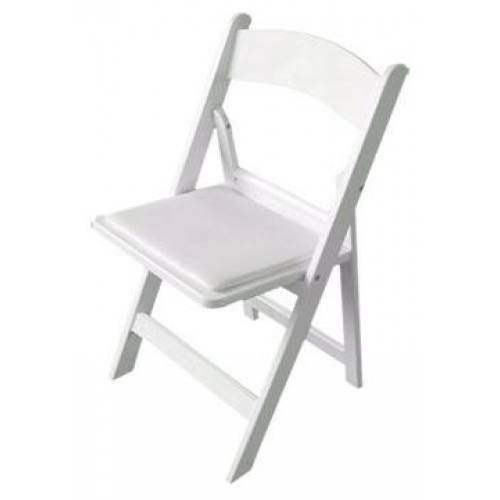 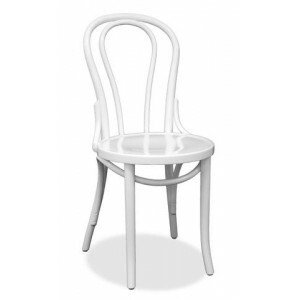 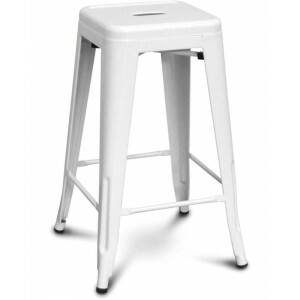 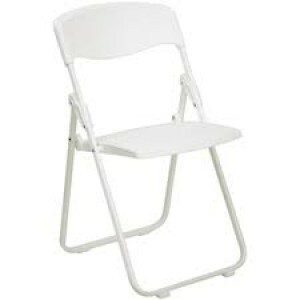 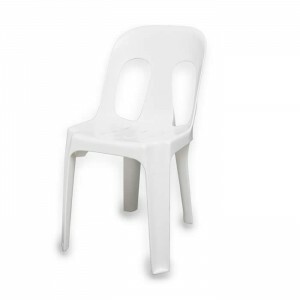 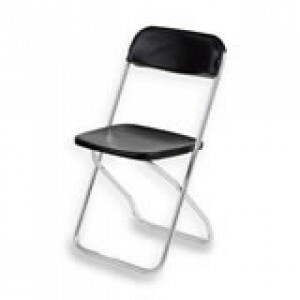 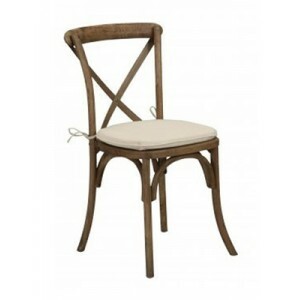 High quality white resin folding chair with white padded seat - ideal for weddings and formal functions (instead of hiring a chair with chair covers). 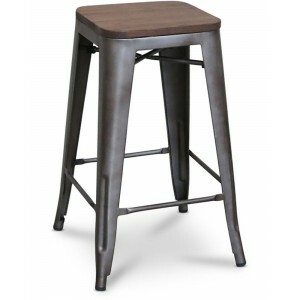 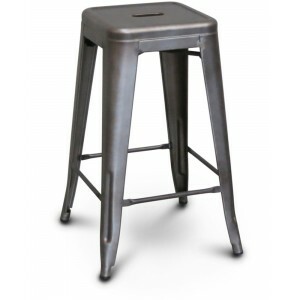 Note, due to the high-quality nature of these chairs Party Warehouse must transport to and from your venue as the chairs need to be handled with care. 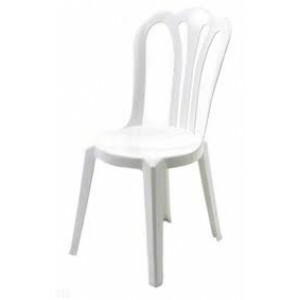 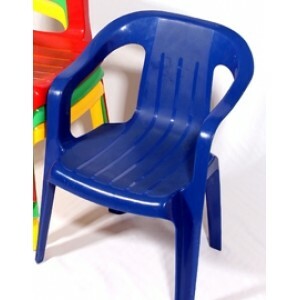 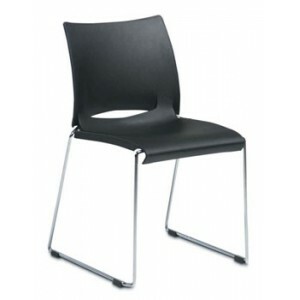 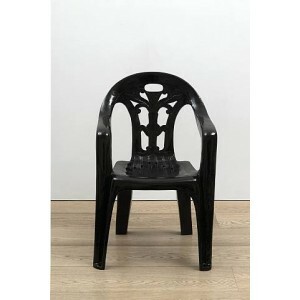 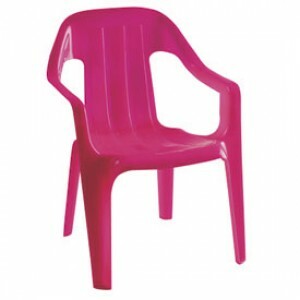 Exceptions can be made, so if you wish to "cold hire" these chairs and transport them yourself, please contact us.